For your holiday in Tenerife you will find beautiful apartments, villas and exclusive villas with pool villas as well as in rural surroundings. With the translater you can choose your language. 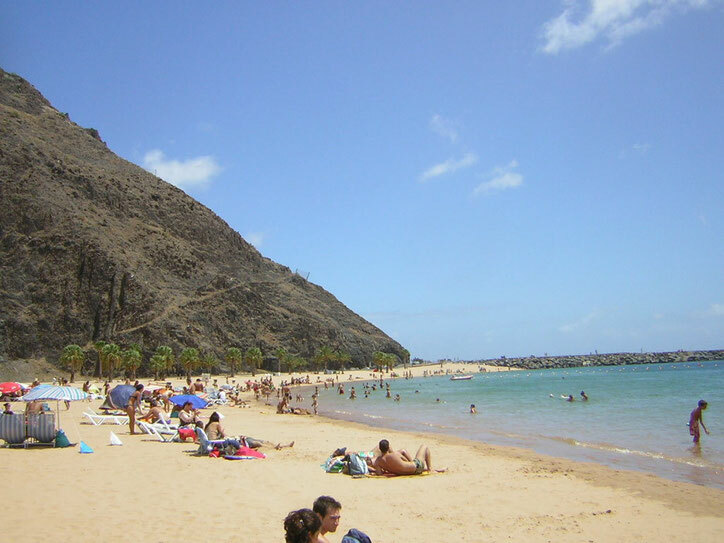 Tenerife has a wonderful climate with springtime temperatures all year. A holiday on Tenerife is always a special experience. In the green north or in the sunny south. 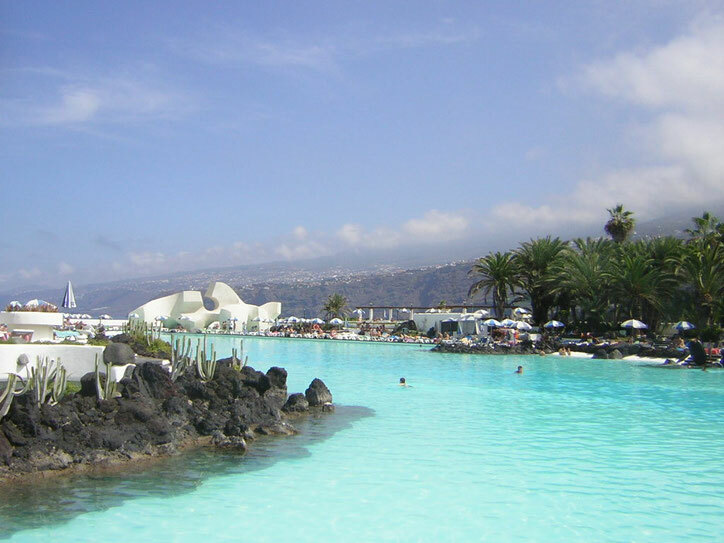 Spend your vacation at one of the most beautiful places in the world in the Canary Islands on the island of Tenerife.